On the day of discharge nasal packs will be removed. The nasal splint needs to stay until the dressing clinic at about 1 week. All dressings to be kept dry until further instructed. Usually about a week after surgery when the sutures at the columella of the nose and the splint are removed. No restrictions but avoid sporting activities for the first 2 weeks. Moisturise the scar for 3 months. Once the splint is removed the inside of the nose can be gently cleaned by dipping the nose in a bowl of salt water (room temperature water with a pinch of salt) and gently cleaning with a cotton bud. The water can also be breathed into the nose and spat out to give a more thorough cleaning. No blowing of nose - any discharge can be gently wiped. Coughing and sneezing through the mouth. Keep the head upright sleeping on a few pillows and avoid bending the head down. Avoid crowded areas for the first 3 weeks to avoid accidental knocks to the nose. "My overall experience at CC Kat Aesthetics has been excellent. From consultations through to my surgery I was made to feel extremely comfortable and at ease. My surgery was my first ever operation and every question I made to put my mind ..."
"Mrs Kat performed a septorhinoplasty on me. Excellent from start to finish. Made me feel comfortable, brilliant aftercare, results were amazing, really happy. Would definitely recommend this lady! 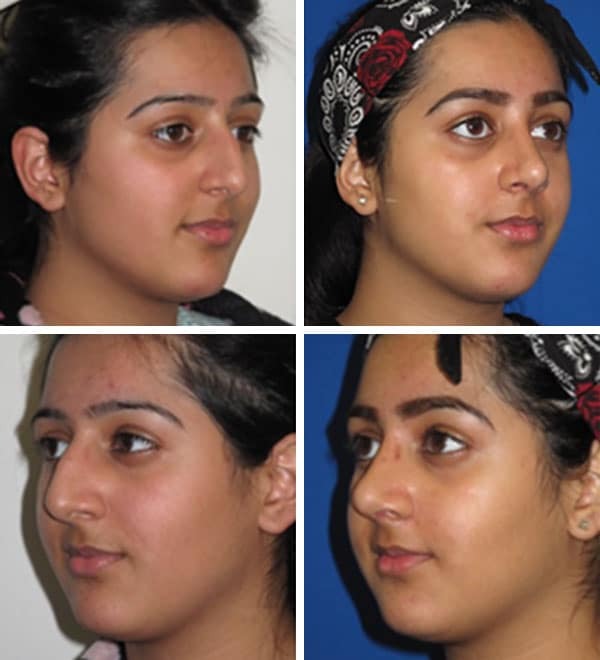 She is a perfectionist..."
"After reading up on Rhinoplasty and nose job reviews I eventually decided to go for the op. It was the best decision I could have made as I am over the moon with my new look. 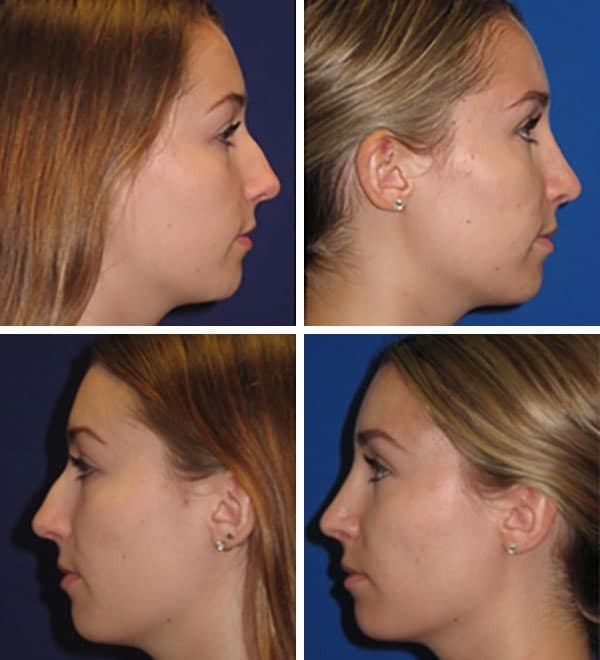 My confidence has increased and I don't mind..."
"Thank you so much for giving me a better nose than i had hoped for! 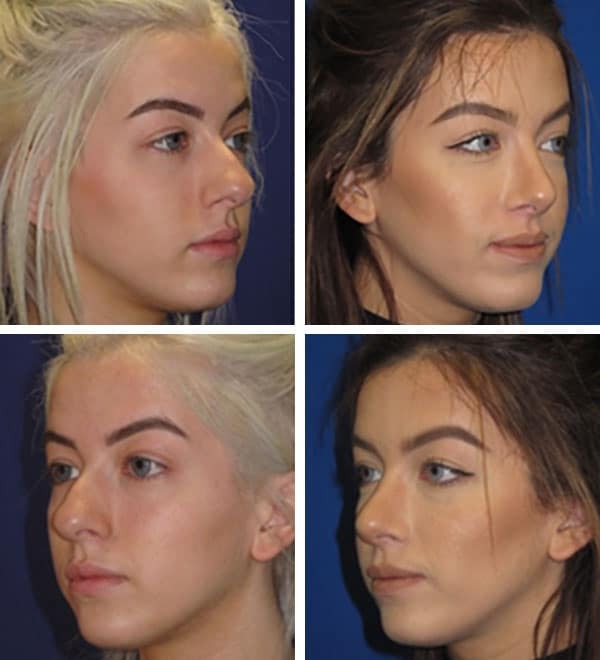 I was very nervous prior to having my Septo-Rhinoplasty, but you made me confident ..."
"I had a rhinoplasty done by Mrs Kat on 10.11.12 And i just need to say that I absolutely love my new nose it really is so perfect, it suits my face now, she has changed my life completely. My feeling towards my nose has gone from me being unconfident..."